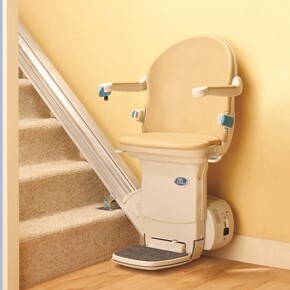 If you are a metro Atlanta or North Georgia resident who has recently experienced a disabling accident, you may be confronted with accessibility challenges at home. Whether you are walking with a walker, or getting around in a wheelchair or scooter – – you may still need extra help when it comes to navigating the stairs either inside or outside of your home. Efforts to get out to a well-designed garden area or landscaped patio may be a challenge! 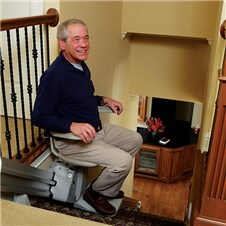 There are a variety of ways to solve accessibility problems, depending on your degree of mobility. 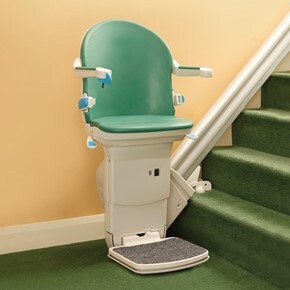 Ramps are often a good solution if there are just a few steps up to a porch or patio; and a stair lift will efficiently carry a passenger with the ability to move in and out of the wheelchair. 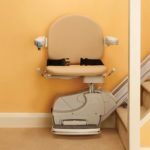 For those individuals who are unable to move from a wheelchair to a stair lift, a platform lift will often solve the problem. While a one-step into the front door can be fixed by a ramp, getting out into the yard or garden can be a significant challenge. 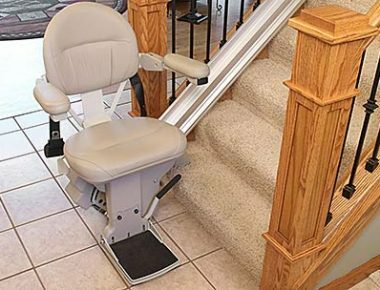 You may be surprised to learn that both stair lifts and platform lifts are available to be installed on the exterior of the home. Outdoor stairlifts are waterproof, have UV-protected upholstery and even a security feature to prevent unauthorized use. Possibly an outdoor straight or curved stairlift, or a platform lift would solve the accessibility problem at your Atlanta home. 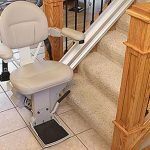 If you or a loved one has a home in need of mobility upgrades, contact the professionals at Atlanta Home Modifications to learn more about residential wheelchair lifts and other helpful changes by using the Stair Lifts Atlanta contact form below, or by calling us at 770-880-3405. 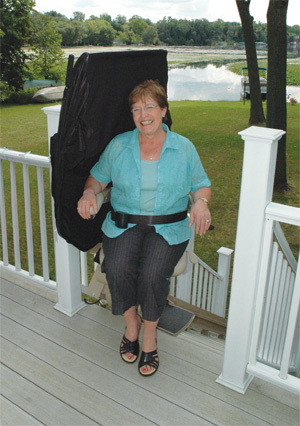 For most homes, an outdoor straight stair lift or platform lift will solve accessibility challenges, call us today! 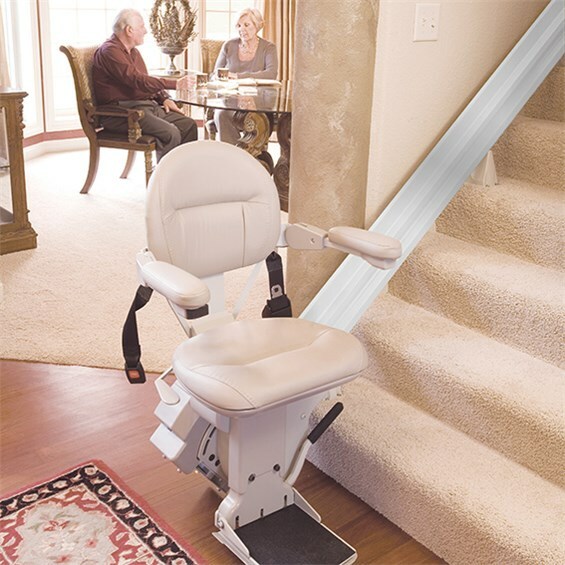 This entry was posted in Atlanta Stair Lifts, Outdoor Stair Lifts, Platform Stairlifts and tagged Stair Lifts Atlanta, Sterling Indoor & Outdoor Straight Stair and Platform Lifts. Bookmark the permalink.